Grout and tile are different surfaces. But, because we clean them both at the same time, you have to know the difference. 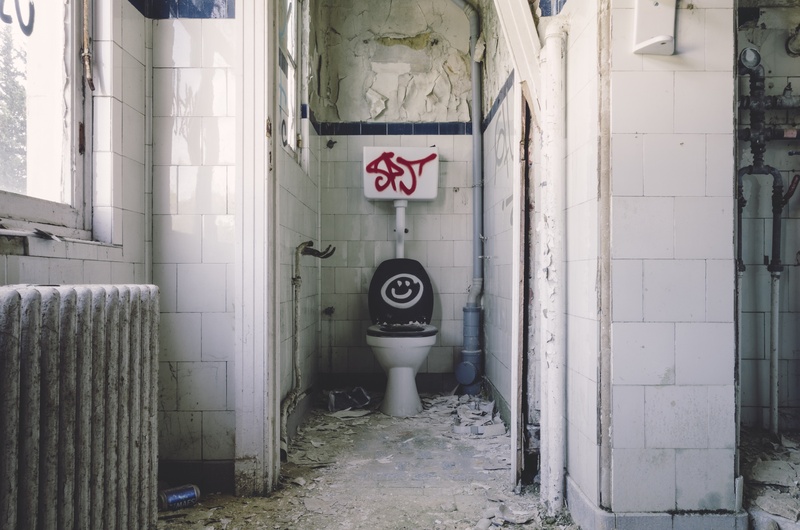 Tiled areas often contend with dirty liquids (think entrance ways, restrooms, and kitchens). Grout, being porous, soaks these dirty fluids up; tile rarely soaks up anything. 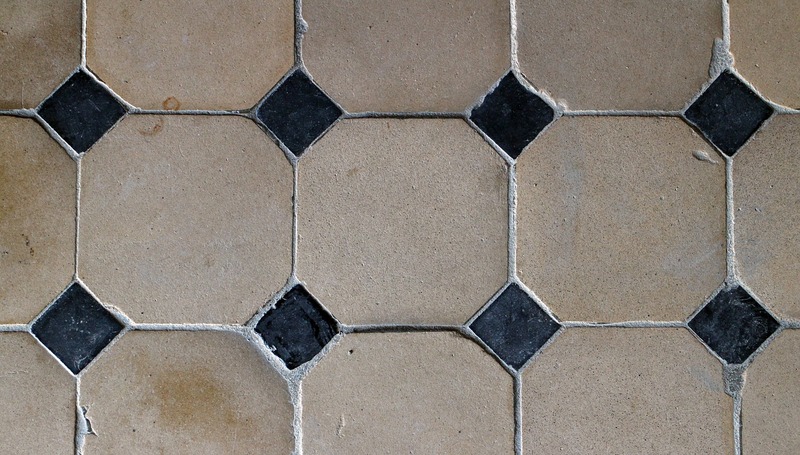 Once the grout has absorbed as much as it can, routine cleaning is no longer effective. The bad news: it’s beyond mopping at this point. Often, the grout soaks up so much grime that it changes colour. Look in the corner of the room, behind a toilet, or under a semi-stationary object — a place where less foot-traffic reaches. When comparing that section to a well-used one, you’ll see signs of colour change. The sealer will soak into the grout lines (just like the grime does). After the grout has been sealed, it will no longer be able to soak up dirty fluids. Once the grout has absorbed as much as it can, routine cleaning is no longer effective. The bad news: it’s beyond mopping at this point.